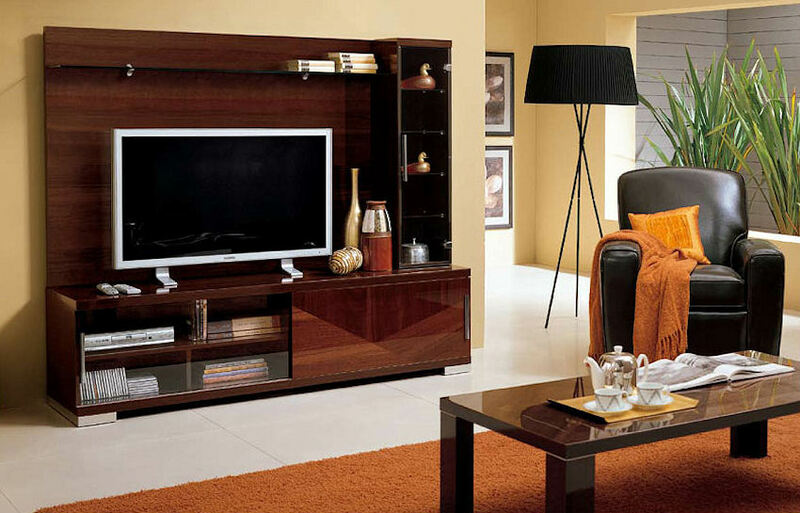 $ 1,995 - Capri wall unit in Walnut high gloss finish | 73"W x 22"D x 66"H / TV space 61"W.
Capri offers a contemporary look with a clean uncluttered design and functionally multipurpose structure. Made in Italy. In stock the USA. Request info. A beautiful Walnut high gloss finish. Made in Italy. In stock the USA. 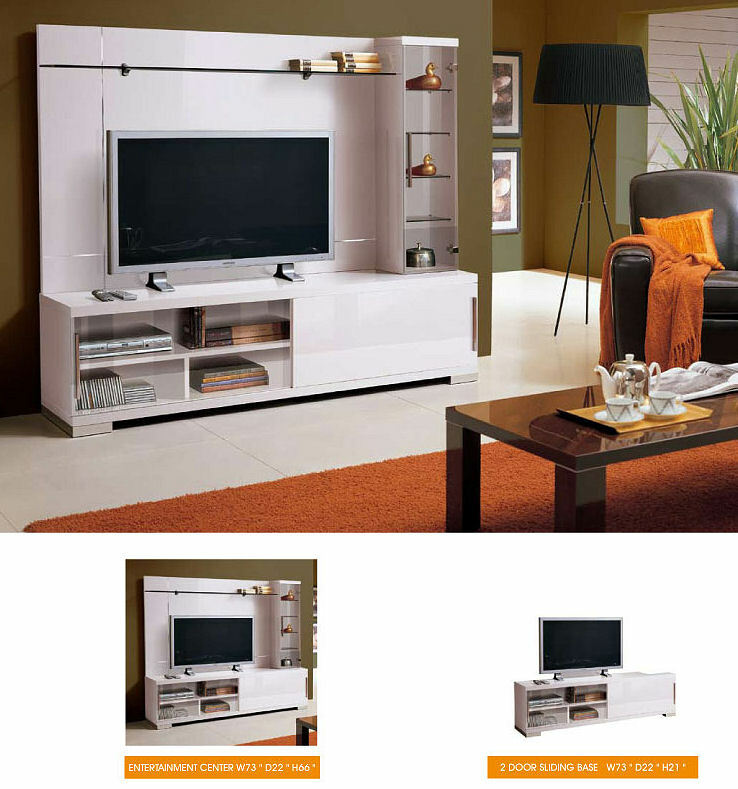 $ 1,995 - Capri wall unit in White high gloss finish | 73"W x 22"D x 66"H / TV space 61"W.
Made in Italy. In stock in the USA. Request info. 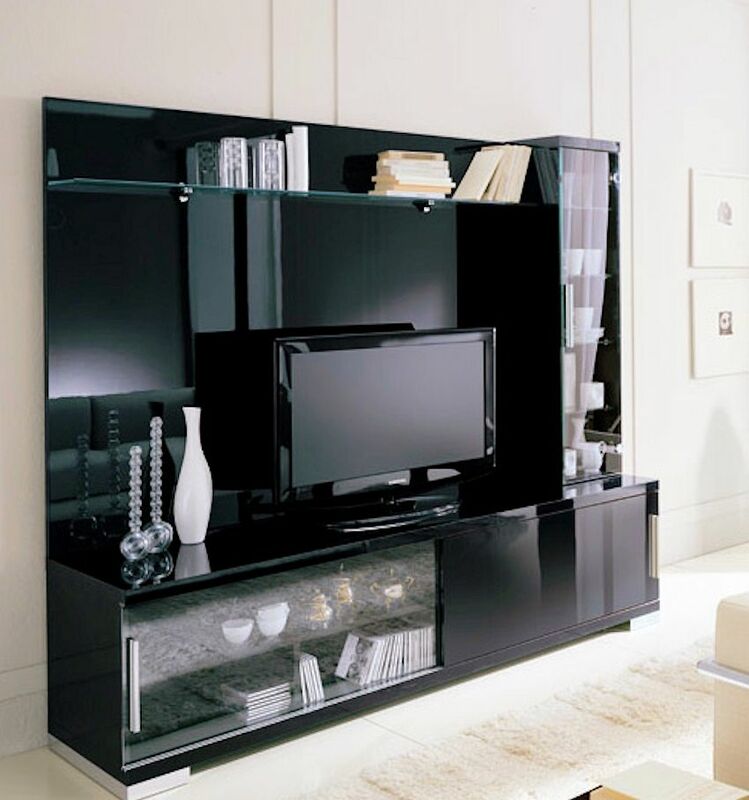 $ 1,995 - Capri wall unit in Black high gloss finish - special order.